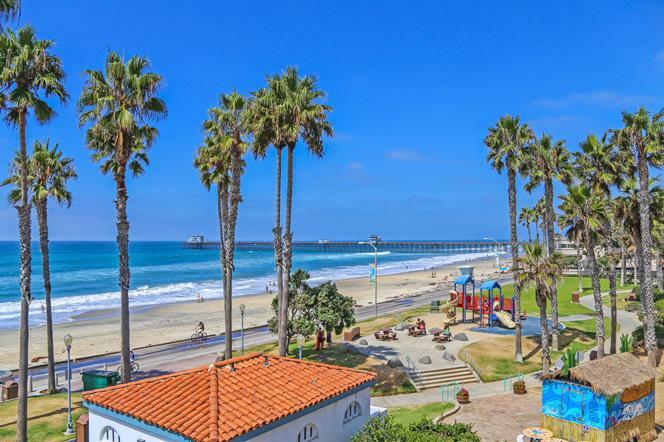 The Terra Mar Oceanside community was first built in the early 1990's and is a great place to find single family homes that average around 2,000 square feet. The location is north of the Ocean Hills area of Oceanside and near the border of the city of Carlsbad. The houses are built in the Spanish architectural style with red tile roofs and attached garages. This is a great neighborhood that is close to the Lake elementary school as well as local shopping malls. The association offers a nice community pool, spa and lots of open spaces that are included in the low monthly dues. The Terra Mar association manages these homes and can be reached at 760-603-0501. The current list of available properties are listed here. Please contact us with any questions.